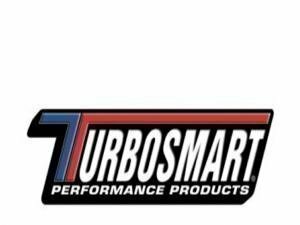 Precision-machined out of billet aluminum, Turbosmart's BRAs ensure an excellent fit, zero leaks and complete compatibility with OEM components. 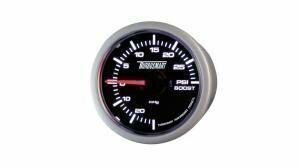 Turbosmart boost regulator spares, gauges, solenoids, switches etc. 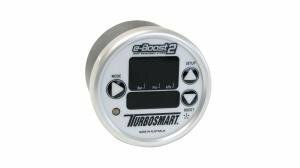 Turbosmart EB2 pressure regulator. Markets most versatile and professional electric pressure regulator. Precise to over 4 bar! Turbosmart In-Cabin boost regulator with unique ball-valve structure. Connections and pipes included so you can adjust the pressure from cabin. 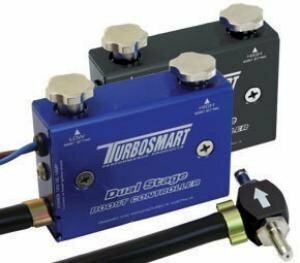 Turbo Smart Dual-Stage boost pressure Electrical and convenient Dual-Stage Bleeder Turbo Smart Evening. You can set the device to the desired boost pressure two and switch between the two electric switch. Turbosmart handy "Boost-Tee" with trusty ball valve structure. Australian top-notch technology without compromises. Turbosmart bleed valves are made with the best materials available. 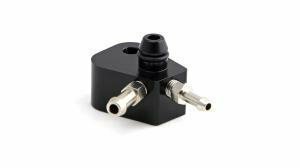 Starting from the very popular and reliable simple bleed, up to all-electronic control systems.